This is a reduced edition of this delightful cloth book. 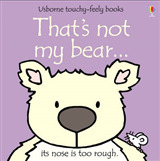 It is illustrated by Rachel Wells, creator of the best-selling "Usborne That's not my..." series. 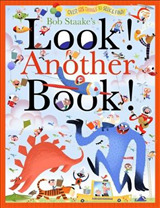 The colourful illustrations will appeal to babies and very young children, and are an ideal introduction to the world of books. 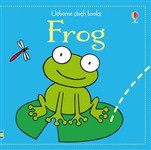 You can follow Bob the frog as he hops across the pages in search of his friend, Fifi. 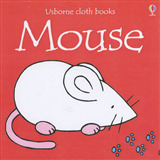 The new size of the book and the soft fabric are perfect for little hands to hold.